Google+ Allergy-Free Vintage Cookery: It's a Linky Party! Welcome to Allergy Friendly Lunchbox Love on the week of May 3, 2013! 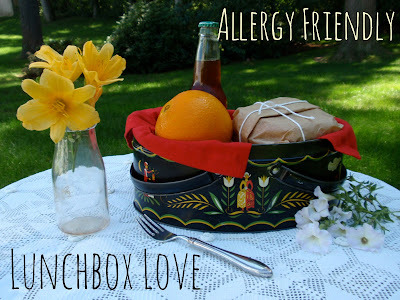 This weekly link party is specifically for your dishes that will travel well in a lunchbox. While this blog features recipes that are gluten-free, dairy-free, egg-free, corn-free, soy-free, and mostly nut-free, your submissions don't need to be free of all of these. As long as your recipe is free of at least one of the top 8 allergens, you're all set! 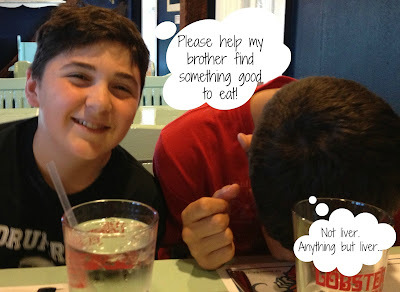 Please link as many dishes as you like, or posts about putting together allergy-free lunches for your children. We love to see gluten-free breads and muffins, dairy-free soups, soy-free salads, and your favorite healthy desserts (ice cream... not so much!) Please share this link party with your bloggy friends and in your social media. We all need some inspiration when it comes time to fill that lunchbox week after week! 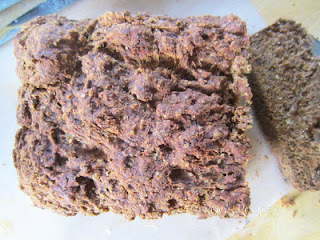 The most popular post at last week's party was Spiced Banana Bread by Raia's Recipes. This delicious loaf is free of gluten, dairy, eggs and refined sugar. Looks like a wonderful dish for breakfast, snacks, or even dessert! Now on to this week's party. What did you pack for lunch? Shared with Whatever You Want Wednesday and The Mommy Club. Hi. This is my first time joining your link-up. I have a blog dedicated to healing autoimmune disease through diet (I have rheumatoid arthritis myself). I linked up to one of my favorite healthy snacks: juice jello! Thanks for hosting. Thanks for inviting me to your party. I shared my key lime pie recipe. If there are allergies to coconut, then I am so sorry. But if not, trust me, it is soooo good. If you visit, be sure to click on my current giveaways tab at the top of the page! We have a good one going on. Thanks for the invite! I'm sharing grain free Coconut Almond Chewy Bars! Far better tasting and better for you than regular granola bars. Thanks for inviting me over Lisa! I'm adding my Breakfast Cookie to your cool list. Have an awesome day!